RICHMOND, Va. - June 17, 2017 - PRLog -- Business owner and small business marketing expert Patrick McFadden will speak at Virginia Commonwealth University when he visits the VCU campus on June 21st. McFadden will speak to business students. Named a marketing thought leader by American Express OPEN, McFadden draws on his practical, in the trenches, real world years of experience to bring audiences of all kinds to the point where they can see possibilities. He writes and speaks about strategic marketing, the way context changes results, differentiation, being a practitioner, and most of all, giving more than you take. He has written over 500 articles that have been published on sites such as Yahoo! Small Business, Business2Community, Medium, LinkedIn Pulse, Greater Richmond Small Business Development Center, Infusionsoft, First Carolina Corporate Credit Union and more. McFadden is President of Indispensable Marketing. He leads the firm from one audacious idea that marketing for a small business can be effective, actionable and strategic when practiced in a "strategy before tactics" and process fashion. 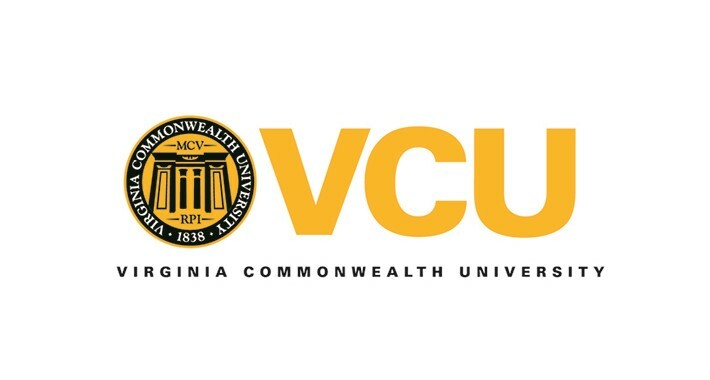 "Virginia Commonwealth University is a creative institution and I want to help students learn practical creative skills so they will be relevant and thrive in their careers," says Joseph Ruiz, Instructor at VCU School of Business. "As an agent of practicality, McFadden will no doubt highlight the importance of foundational marketing principles for the next generation of business leaders." Virginia Commonwealth UniversitySchool of Business is launching a new strategic plan, EPIC, to build on strengths, ensure continued innovation and impact, and boldly ignite a collaborative energy among students, faculty, staff, alumni and the business community. In this era of increasing complexity, businesses and organizations will not move forward and thrive by clinging to traditional ways of approaching challenges. Leaders in every industry recognize this new reality and are seeking graduates who are both well-grounded in business fundamentals and able to provide fresh thinking and creative solutions in a rapidly changing landscape. Now is the time to capitalize on this opportunity.